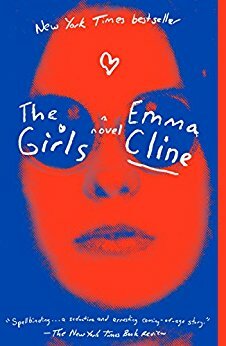 There's an interesting article on Vulture about the court battle(s) brewing over Emma Cline's mega-successful 2016 novel The Girls. Cline and her ex, Chaz Reetz-Laiolo, recently filed dueling federal lawsuits over the book. Reetz-Laiolo claims that the story is a result of Cline spying on him and plagiarizing parts of his unproduced screenplay, while Cline argues that Reetz-Laiolo abused her and is trying to extort her and destroy her reputation. I've never read The Girls, but there's a novel to be written about these legal proceedings, too.